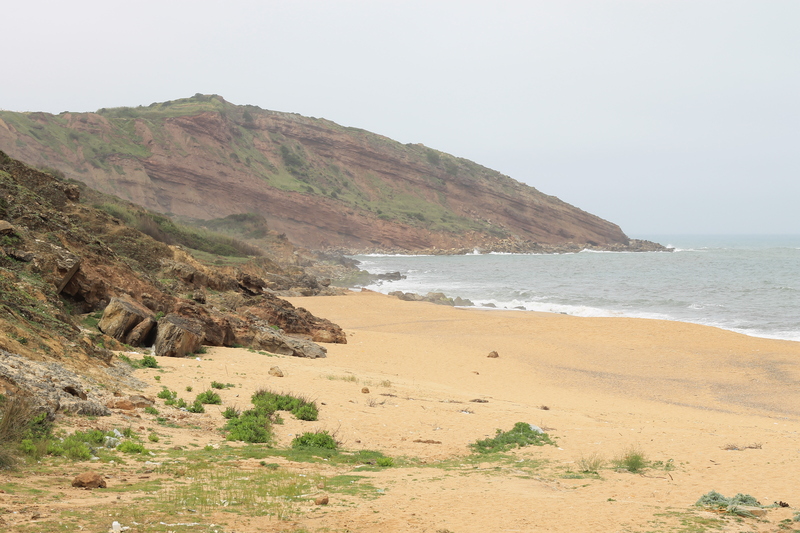 Praia da Gralha is classed as “não-concessionada”, which means you are allowed to walk your dogs there anytime. 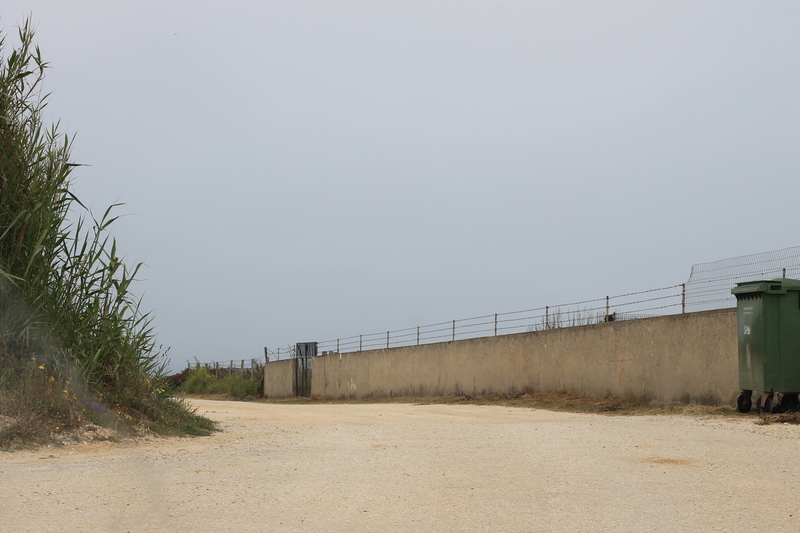 It has quite a steep track down to the beach so I tend to park the car at the top and walk down, however cars do drive down there. 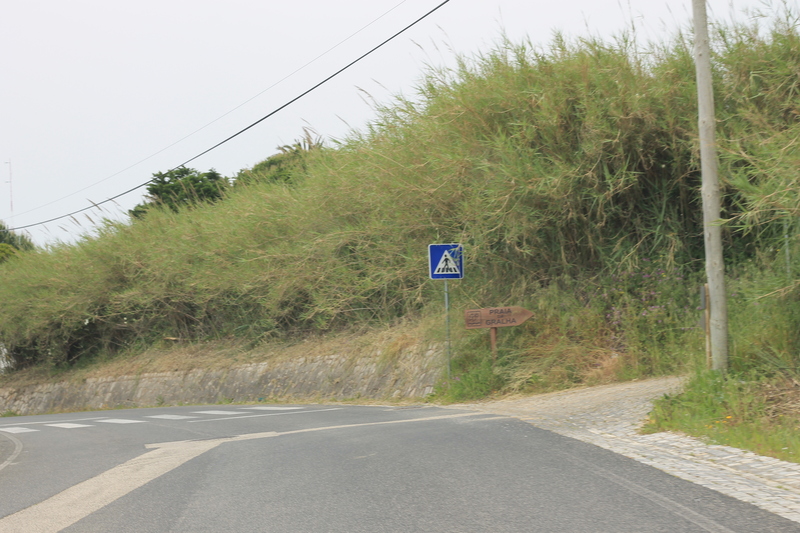 At the first roundabout you come to as you arrive in São Martinho do Porto take the first proper (straight on) exit staying on the N242 heading towards Nazaré. 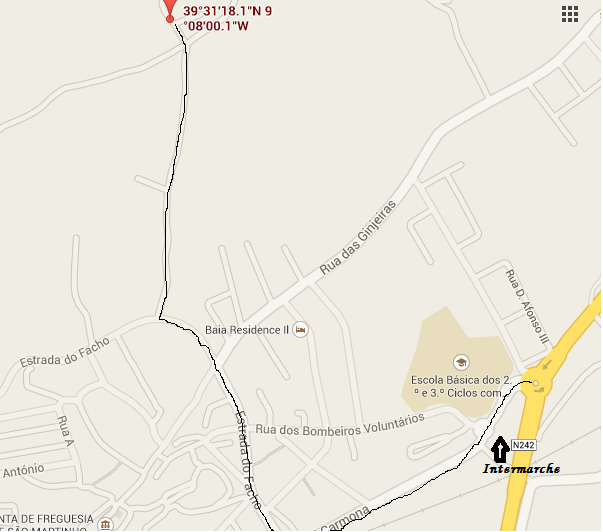 At the next roundabout take the third exit onto Rua Marechal Carmona. 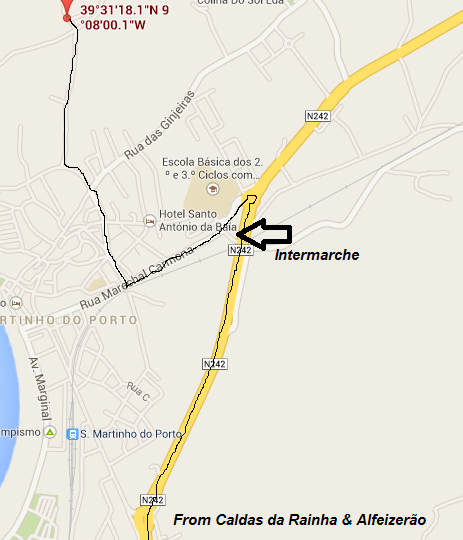 At the next roundabout (where Intermarché is) take the second exit staying on the Rua Marechal Carmona. As you drive along this road towards the Marginal take the third turning on your right sign posted to Facho onto the Estrada do Facho. 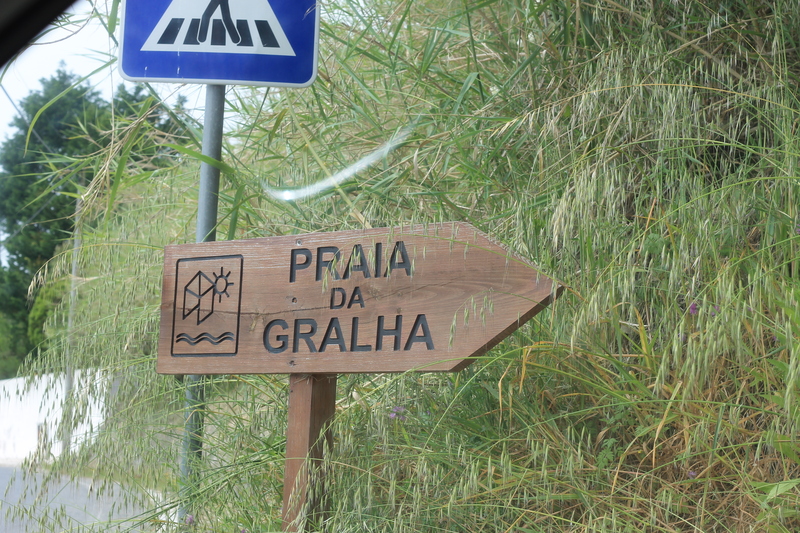 As you drive along this road take the fourth turning on your right, sign posted Praia da Gralha (See photo below). Follow this road until you come to some crossroads, go straight over and then park your car along the top here, we will walk down to the beach.